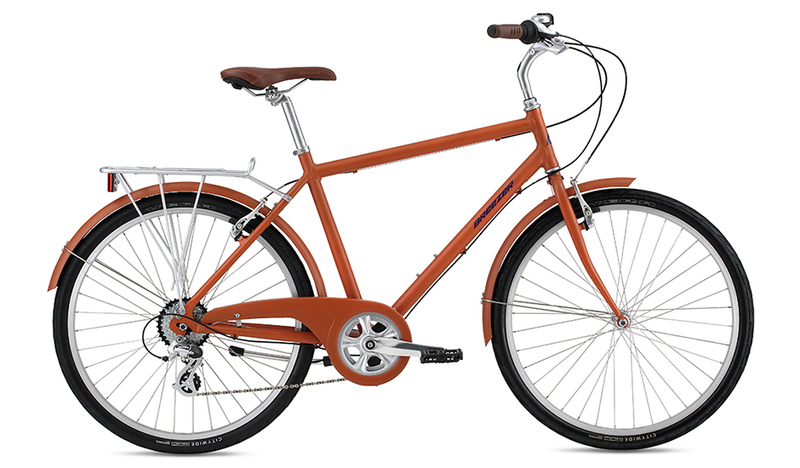 Our casual cruiser bike is the Breezer Uptown EX bicycle. 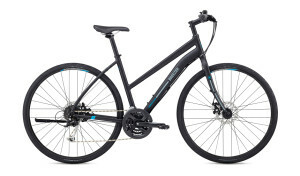 Their light aluminum frames 8 speeds makes them ready for for roads and trails. Breezers are safe, stable, sure-footed and comfortable. No Reservations Required. Libertys are light, their hydroformed aluminum frames will never rust, and their wide-range gearing mean they are ready for anything. 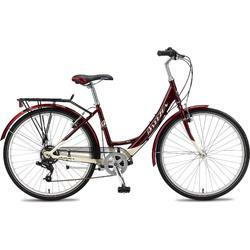 On-road or off-road, Libertys are safe, stable, and sure-footed. We rent and sell E-Bikes. These are pedal-assist bikes which allow you to pedal 100% yourself or have assistance as needed. Battery and man powered they have a long range and are so much fun to ride! 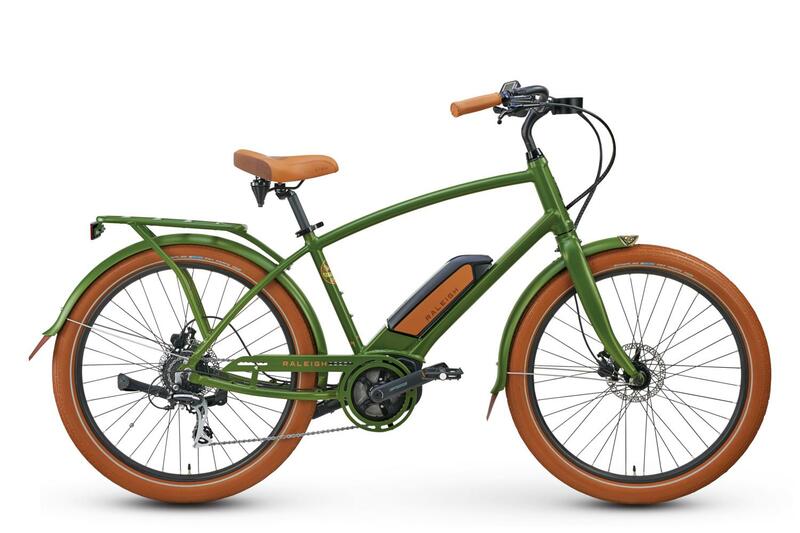 These Raleigh E-Bikes are stylish, and make climbing hills a breeze. Kids Bikes Available as well as trailers and child seats. Call us for more information. These are our high-performance bike rentals. 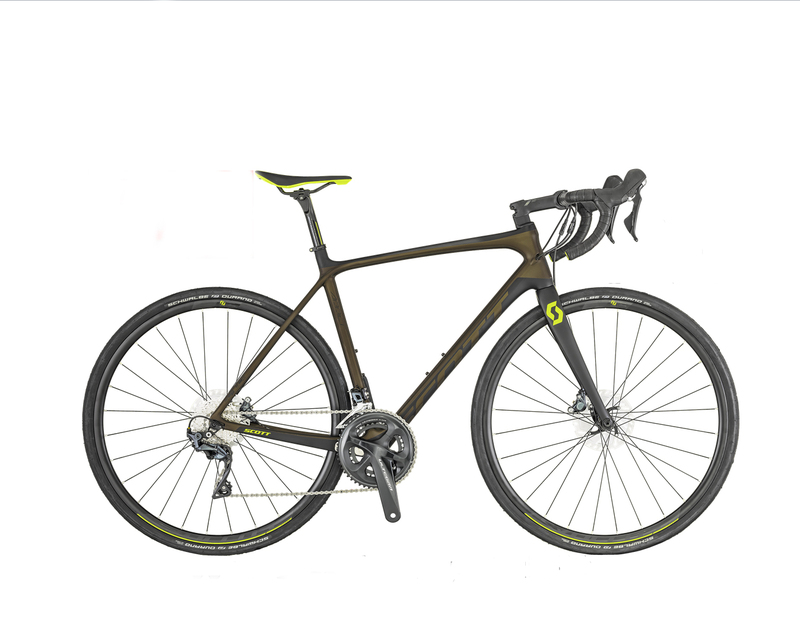 Bikes are custom fit for each rider. Including: Scott, Ridley, BH, and Argon 18. Reservations Required.